Most modern homes have dry-lined plasterboard walls. Walking into this kind of home can give you a certain feeling that things may not be as strong and sturdy as you expected. With a small amount of force and a hammer you can create a hole in the wall. A log cabin annex is different as far as strength, permanence, beauty and uniqueness are concerned. It gives you a sense of reassurance and a sensation of timelessness. Log cabin annexes are designed to withstand even the strongest storms and violent forces. Our ancestors constructed and lived in wooden houses that were made to last. In short, these wooden houses or cabins are not only beautiful and strong but have longevity as well. 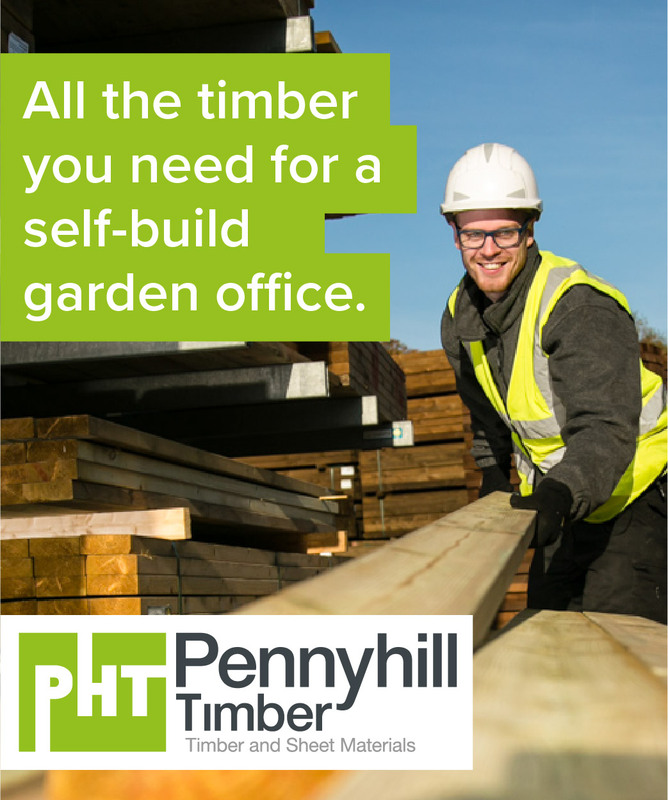 Looking at a house or garden office that’s made of log or wood gives you a feeling of safety. They create a statement. Log Cabin Jack. This log cabin is made from Nordic Pine/Scandinavian Spruce and is suitable for different types of gardens. It has spacious doors and windows. It evokes a sunny and roomy feeling with an interior that’s light, calm and pleasant. Summerhouse Poolhouse. This Nordic Pine/Scandinavian Spruce log cabin is multi-purpose as you can use it as your outdoor home office, place of retreat after a tiring day or a gym. It has large doors and windows that create an airy ambiance inside with sunshine all around. Log Cabin Oak. This Nordic Pine/Scandinavian Spruce-made log cabin annex has many double glazed windows and doors. It can be used as an art studio or as a pleasant oasis of peace and relaxation. 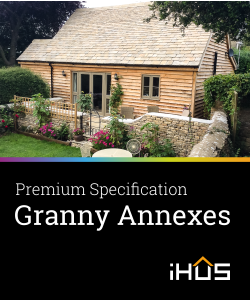 It’s an excellent choice all year round choice, with pitched roof and classical design that matches any garden. Wooden Garage. This log cabin is very popular. Made from slow-growing Scandinavian Spruce and Nordic Pine. 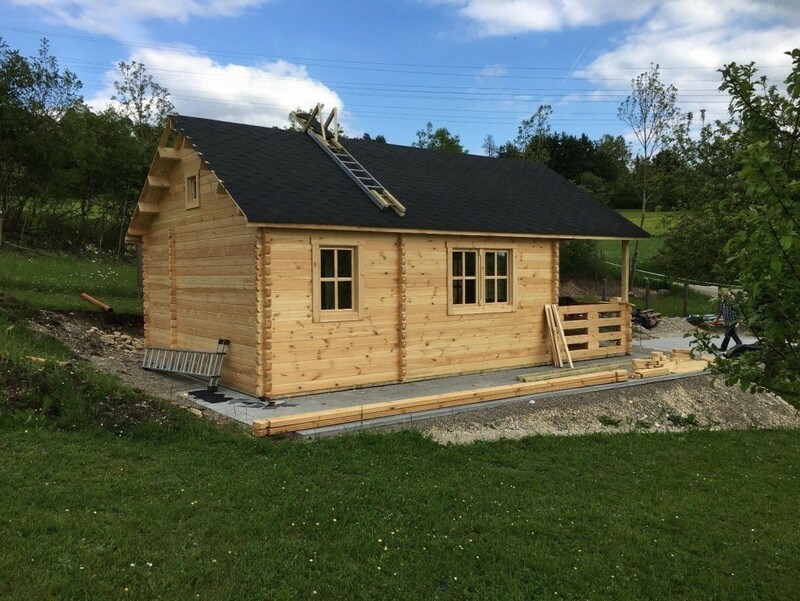 It’s a beautiful cabin that can accommodate your car with full compliance of planning permission regulations. It has a small rear door and two windows that make it cozy. Garden Office Buildings Essex. This log cabin is planning-friendly and suits most gardens. 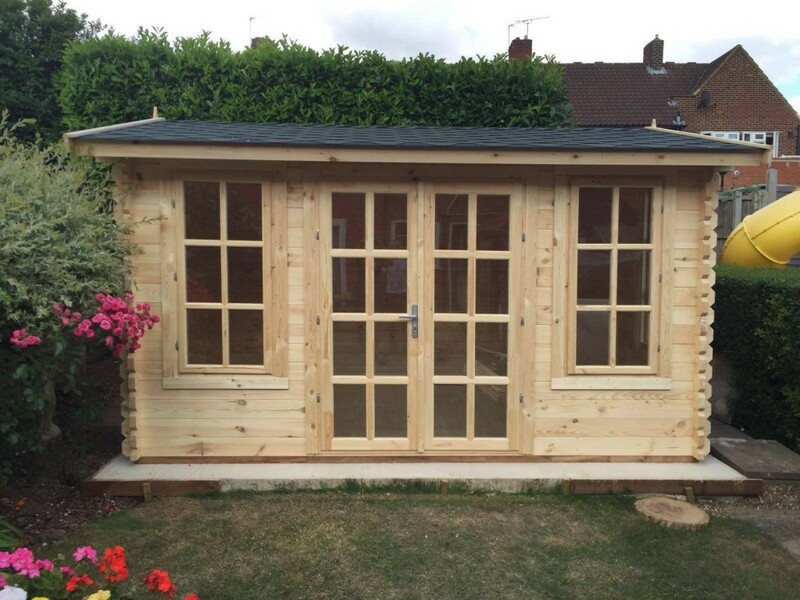 It can be a garden office, leisure room or storage shed. It has French doors and large windows that introduce plenty of sunlight into the building and create a relaxing atmosphere. Wooden Garage. This six-metre deep log cabin can accommodate a car or a van with a rear area that you can use as an extra storage space. Looking for the best log cabins? 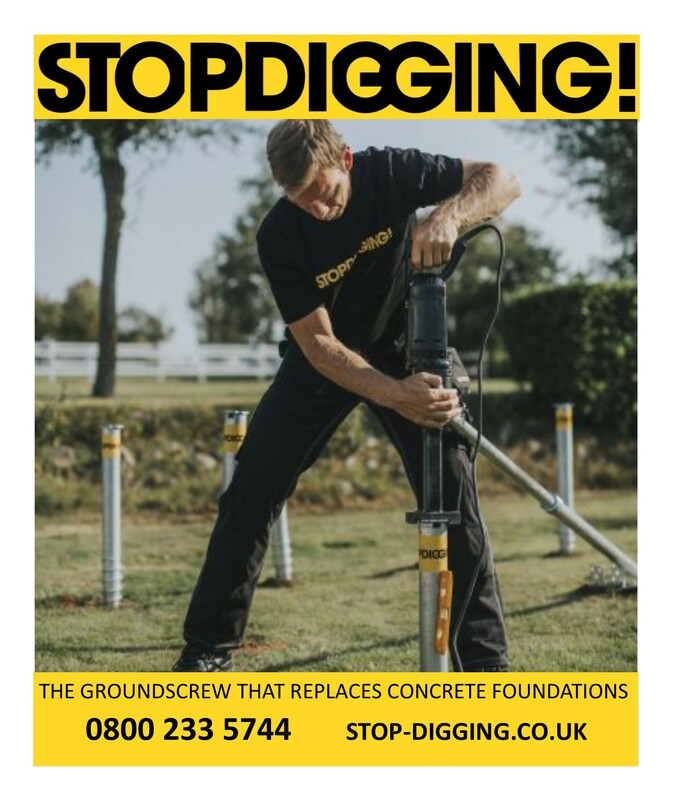 Visit us at Quick Garden today.